The Wii U plays games that run on a proprietary 25 GB format. As Kotaku previously reported, that's the same size as Blu-ray discs. But don't think that means the Wii U will run Blu-ray discs. Heck, it won't even run DVDs. Speaking with investors and analysts, Nintendo president Satoru Iwata confirmed that the Wii U will not play DVDs nor will it play Blu-ray dics. 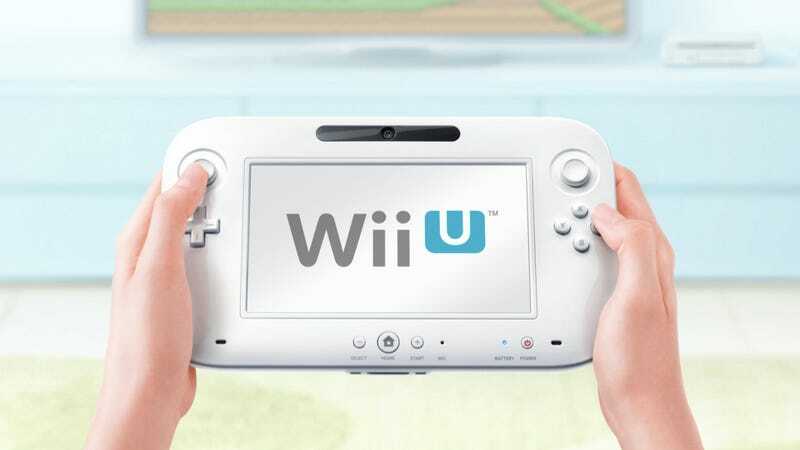 "Wii U does not have DVD or Blu-ray playback capabilities," said Iwata. According to the Nintendo honcho, "The reason for that is that we feel that enough people already have devices that are capable of playing DVDs and Blu-ray, such that it didn't warrant the cost involved to build that functionality into the Wii U console because of the patents related to those technologies." Nintendo's current console, the Wii, does not permit DVD movie playback.